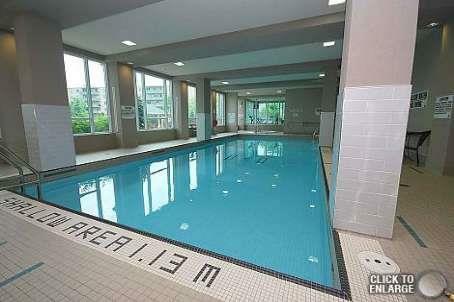 Elle condominium is located at 3525 Kariya Drive in Mississauga. Elle was built in 2011 by AMACON. 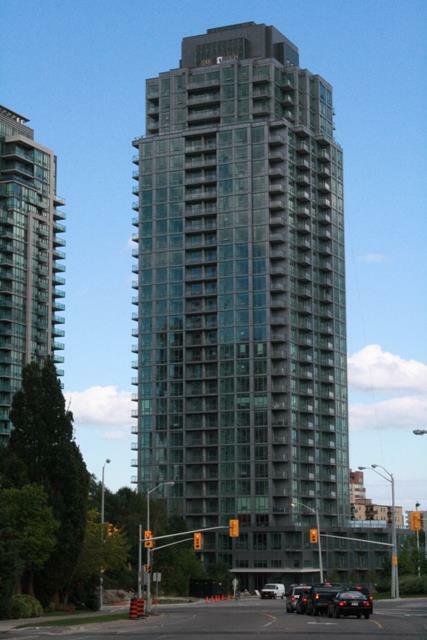 This condominium is 31 floors high rising above 3 storey base. There are 328 suites in this condominium. Elle features contemporary architecturally designed. Private community driveway, stunning lobby foyer, 3 high speed elevators. 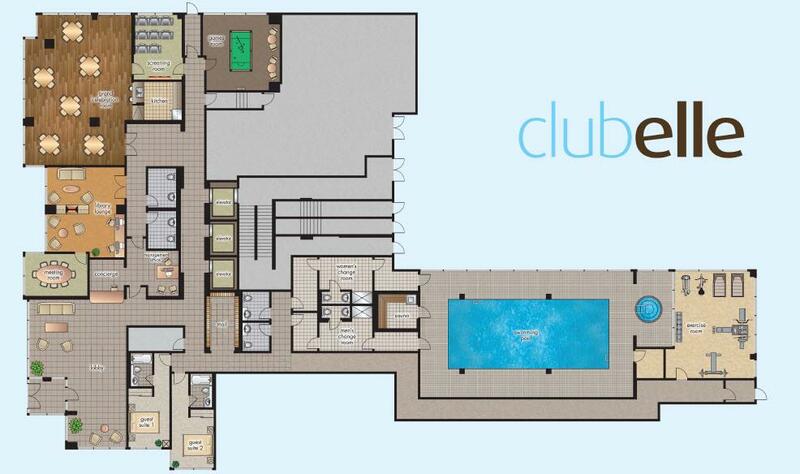 Elle club includes library,screening room,celebration room,games room,spa,lap pool,hot tub,sauna,fully equipped training room,patio, car wash bay, outdoor BBQ area and finally hotel-style guest suites. Elle condos have excellent security: 24-hour full service concierge, individually encoded entry device for access to building, video enterphone at lobby,security cameras at lobby entry. Secure elevator lock-ff control access to each floor for individually controlled living floors. 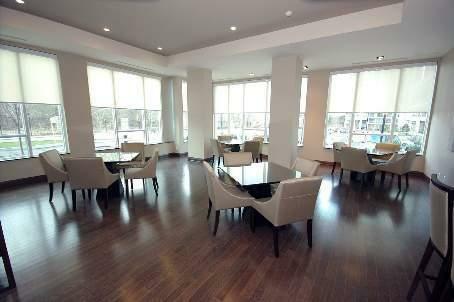 Elle has selection of 1, 2 and 3 bedroom suites. The penthouses are 1200 sq.ft in size. Larger 2 bedroom suites have dens big enough to be used as small bedroom. Elle suites have good, functional floor plans, 9 ft. ceilings, wide plank hardwood flooring, granite counter tops in the kitchen, 6 premium appliances, large balconies, terraces and oversized windows to enhance the views and maximize natural light. A deep soaker tub and imported porcelain floor tile transform the bathroom to a relaxing spa. From the kitchen to the living room and through to the bathroom, Elle condominiums are adorned with elegance and luxury for everyday living. 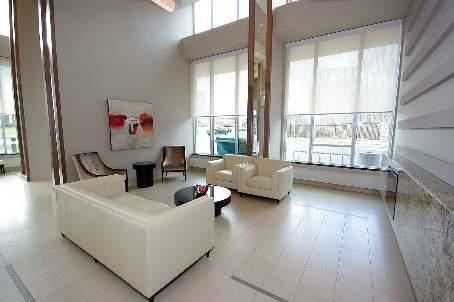 Penthouses and ground floor level condos feature 10" foot ceilings. Suites are sold with at least one underground parking and one secured storage locker. Condominium fees include water,gas,parking,locker,maintenance of common elements and building insurance. Just like Eden Park and Eve condominiums Elle suites with south exposure offer one of the best, unobstructed views of lake Ontario in Mississauga.